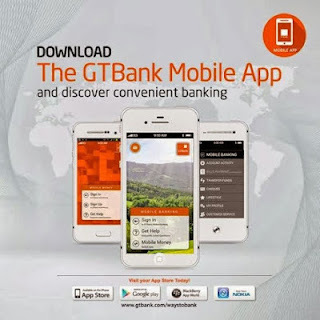 GTBank Mobile application makes banking from home more easier and secured for GTBank customers. 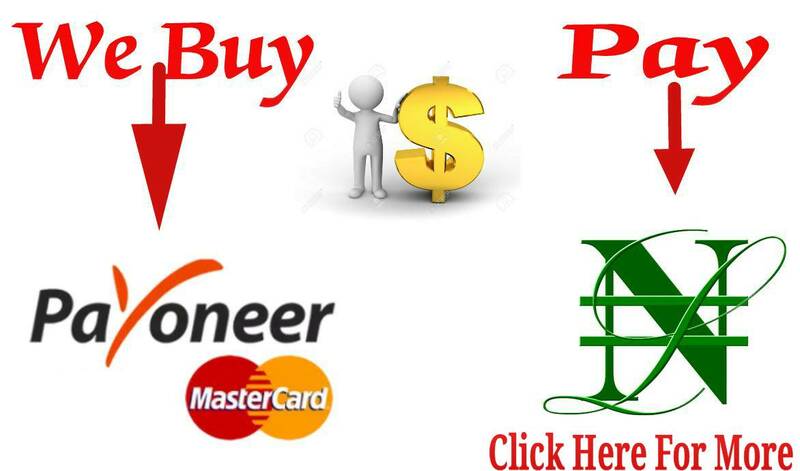 This app allows you to do so many things like payment of bills, cable TV subscriptions, transfer money from your account to GTBank and Non-Gtbank accounts and above all, you can monitor transactions made on your account in real time. See Also: How To Link Your BVN to all your accounts without visiting the Bank. NOTE: You need to apply for GTBank internet banking feature on your account to get your Login ID and PIN. CONTACT: GTConnect on 08029002900 or 08039003900 for further inquiries.